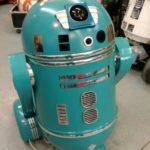 We have seen Bender sport a bikini and we have even seen Bender propose in binary, and now we have seen him dress up as R2-D2! 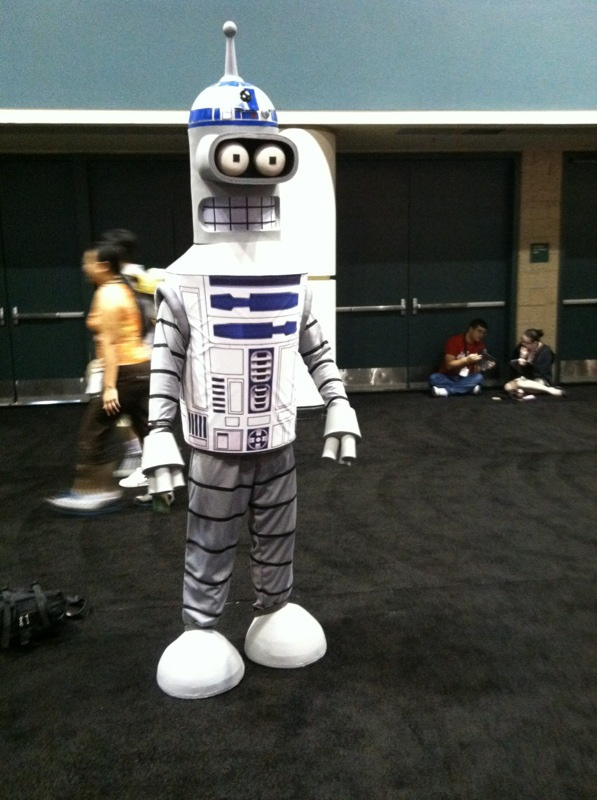 This cosplayer (I don’t know who they are so if you know, please let us know in the comments so we can give them credit) was dressed as Futurama’s Bender who was dressed as R2-D2 from Star Wars at the Star Wars Celebration VI that has been going on this week in Florida. 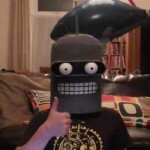 I’m actually kind of surprised at just how well Bender pulls off R2-D2. 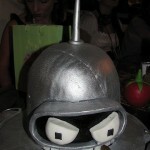 I guess now we know which Star Wars droid is Bender’s favorite! Pass this along to any Futurama fans and Star Wars lovers you know! Like us on Facebook too!